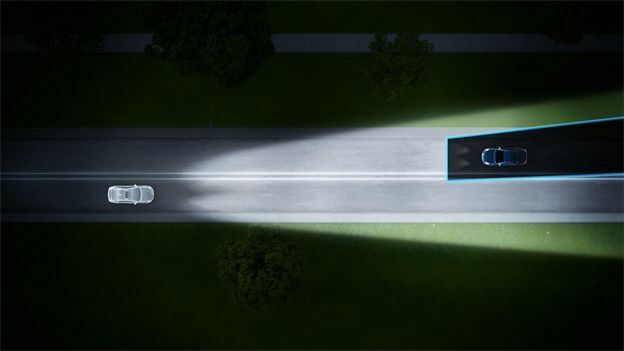 Able to detect cars and motorcycles the new system will work as slow as 9mph and is just the latest piece of tech to be added to the already gadget-laden Volvo S60, V60 and XC60. Expect it to be appearing around Spring. Nissan recently unveiled their own latest Safety Shield system which uses cameras to detect incoming traffic, locate object in the blind spot and also help with parking.